The finishes in the Emit range are nice and simple, Satin White or Black and the entire speaker is manufactured in house at the Dynaudio factory, from cabinet to drive units. 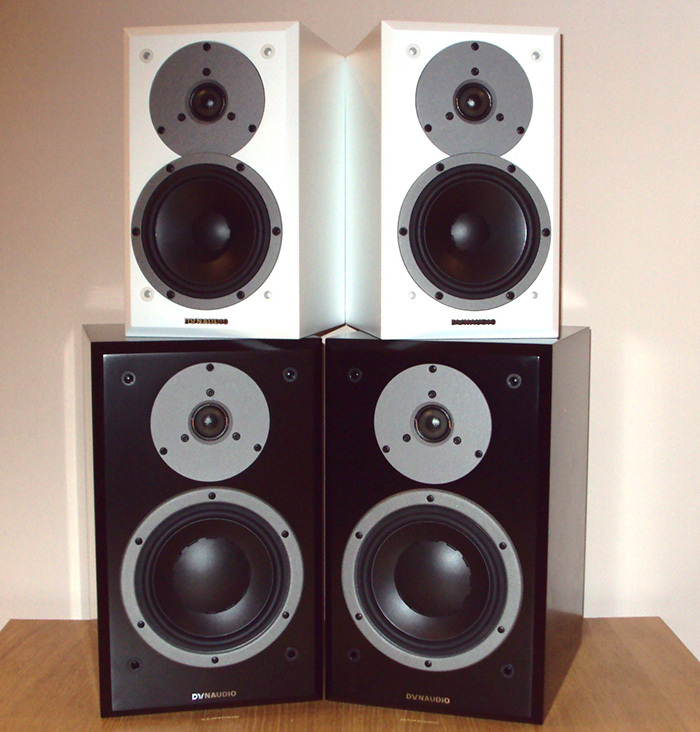 The Dynaudio M10 and M20 at offer tremendous performance at the price. A big, well balanced sound with plenty of detail and lots of fun.